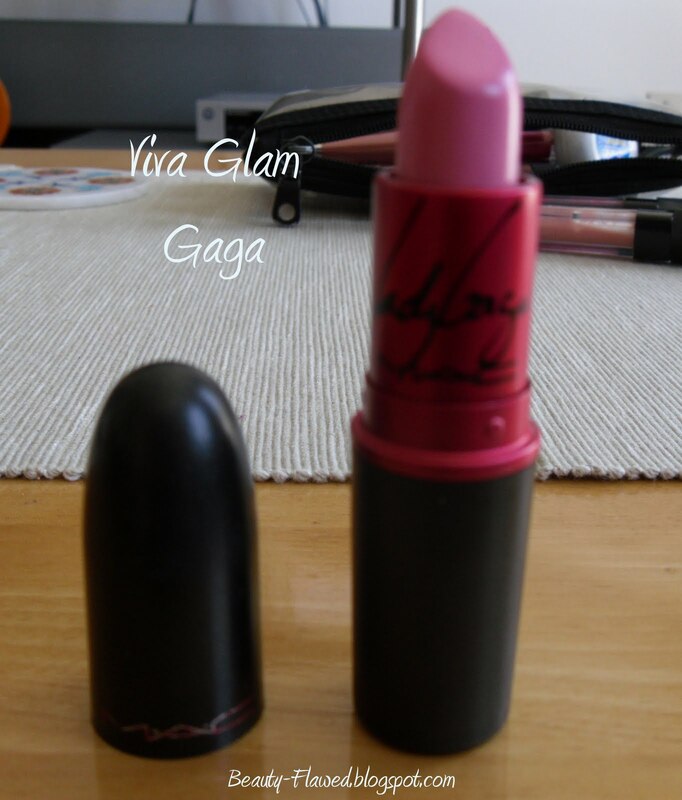 MAC cosmetics Viva Glam line was established in 1994 to support men, women and children living with HIV/AIDS globally. Every cent of the selling price of these products is donated to the MAC Aids Fund and goes towards helping those affected in many ways. Their current spokesperson for this line is Lady Gaga and she has brought a lot of attention to the campaign. 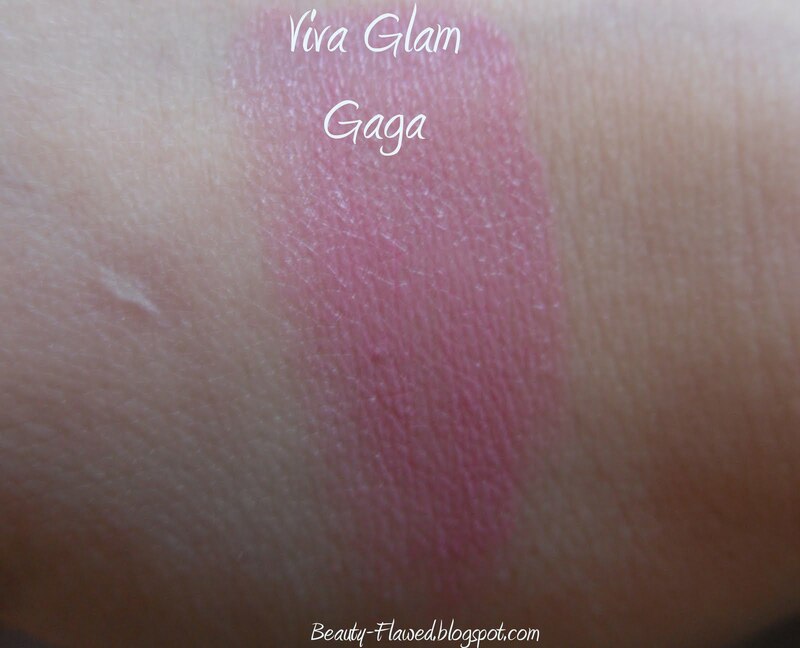 The shade I have currently is the Viva Glam Gaga which is a matte pastel pink shade in lipstick form. You can pick it up in its lip gloss form called lip glass as well. If your not into pink pastels you can also pick up a few different shades from previous years on the MAC Cosmetics Website in their Viva Glam section. It's nice to be able to get a high quality lipstick and help such a worthy cause at the same time. Would I recommend it: Yes, goes to a good cause and you get a high quality product.